And though your local gym might think that a mix of throbbing pop music works for everyone, we’ve compiled some of our favorite workout songs into 10 unique playlists ranging from classic rock to hip hop to, well, throbbing pop music. 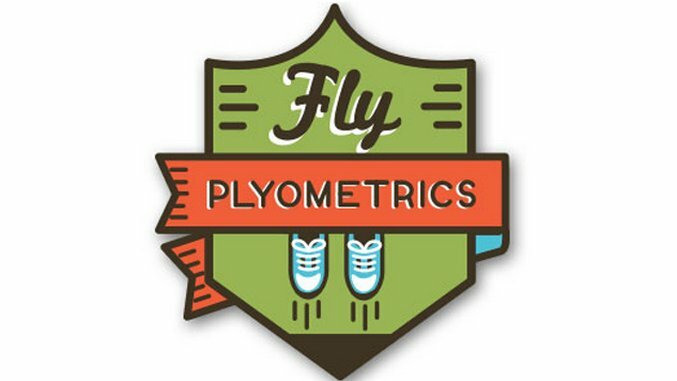 The Fly Plyometrics playlist features 10 workout songs to jump around to. Unless you’re a stay-at-home mom with kids in the room, this is a great way to ease into your workout. “With a flow so cold it’ll freeze your nose,” Killer Mike doesn’t slow down for the whole duration of the song. We did the math: There’s more than 200 words per minute. If you’re tired, move to the beat. If you’re feeling good, move to the flow. It can’t hurt to hear the word “go” 700 times. The Beasties dare you to slow down. Get a refresher on the elements while you add muscle tone. You can also pair it with “Alphabet Aerobics.” And the stop/starts are good markers for walk/runners. MC Isis even raps like a trainer. With the help of Swizz Beatz, Hova gives you a great refrain for boot camp. DJ Khaled invited Ludacris, T-pain, Snoop and Rick Ross to take over the verses on a song will have you congratulating yourself on a great workout.